Alla ricerca di un USATO VMC260L ? 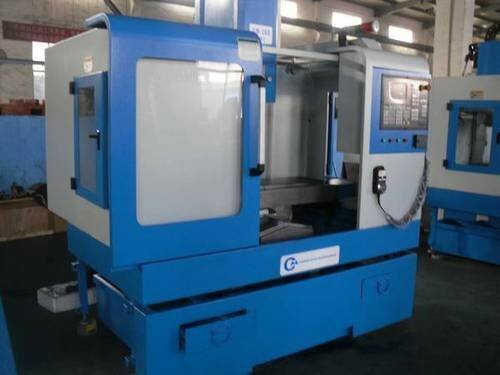 VMC210L/260L/280L, of which the worktable width is from 210 mm up to 280 mm. MINI VMC is design for low cost small parts milling and school training use. Vorresti acquistare un nuovo ACCURIZT VMC260L ?